This walkthrough tour of 15806 Congo Ln, Houston, TX 77040 is brought to you by the industry leader in property management in Houston — Real Property Management Houston! This is one of our houses for rent in Houston that features the following: a spacious foyer, a family room with a gas fireplace opening up to a dining room with built-in cabinetry, a well-appointed kitchen and a downstairs master suite with an ensuite bath. This home has a separate laundry room, an attic, three more bedrooms and two separate full baths. 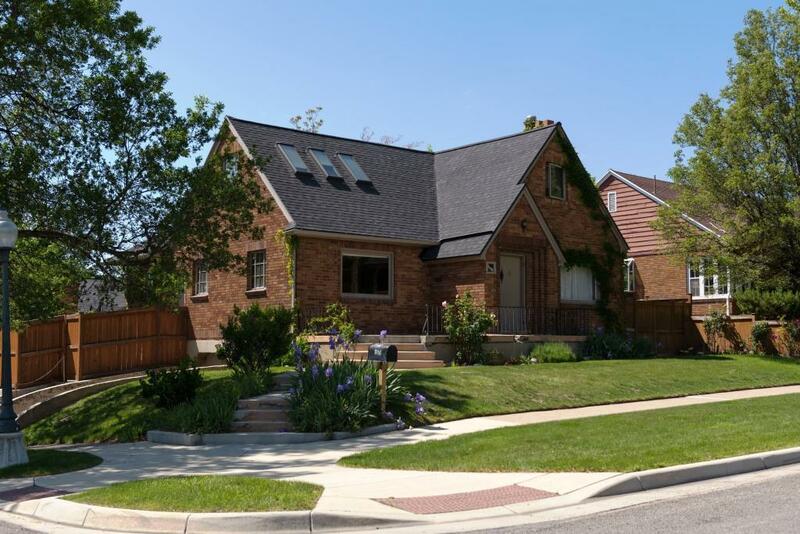 An asset of this property is its large, lovely yard with mature shady trees and a detached garage. There is also a covered patio perfect for relaxing in after a long day. Hurry and inquire of this home today! 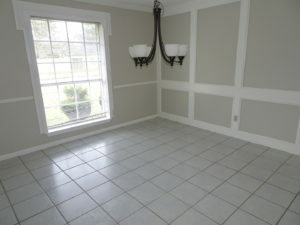 Want to live in our lovely houses for rent in Houston? Visit https://houstonrpm.com/ and give our professional Houston property managers a call today! See our other available properties here: https://houstonrpm.com/houston-rental-home/. Know someone who might be interested in our #HoustonHomesForRent, instead? ‘Like’ and share this video with them, and help a friend or family get their dream home! 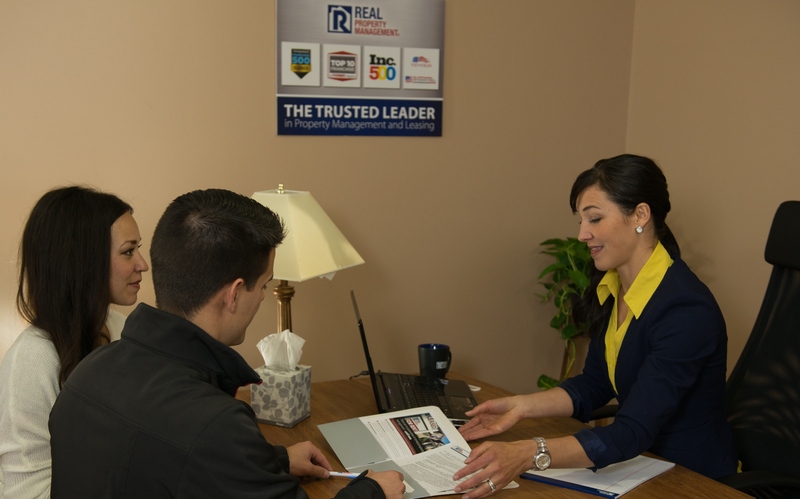 Get professional property management in Houston TX with us at #RealPropertyManagementHouston! Learn more about us at https://houstonrpm.com/about-real-property-management-houston/ and learn more about property management in Houston TX here https://houstonrpm.com/houston-property-management-resources/. Your reviews help keep our business thriving. Please take a moment and share your experience at https://plus.google.com/+HoustonrpmPropertyManagement/. You cannot pass this one up. This Westmoreland Historic District Home Rental is everything you would want. This 1920 Arts & Crafts home has a huge front porch for your rocking chairs,lovely hardwoods throughout, new everything, without sacrificing the character stainless steel and granite kitchen. 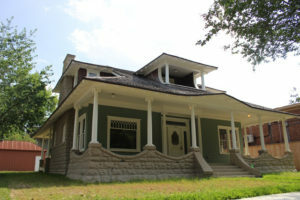 This Houston home rental is located between Midtown and Montrose in Westmoreland historic district with access to all the best Houston has to offer. City living with historic appeal, plus all the modern conveniences-You’ve just found perfection. Sugar Land property management and convenience for you: Even if you’re just considering renting out your home to prospective tenants, you’re probably already aware of how important it is to make your tenants feel welcomed and respected. However, you might not realize just how much time and effort goes into making this happen. It doesn’t take a lot of time to give a friendly smile when your tenants move in, but think about how things could progress if they stay in the property for a long period of time. Suddenly, you may find that you’re trying to handle a seemingly endless string of maintenance requests, noise complaints and late rental payments. When it comes to property management, Sugar Land tenants can be very demanding. Allow our experts to see to their requests with professionalism, letting you relax and know that everyone is happy. Making things simple for your tenants: Property management in Sugar Land is a task that comes with many responsibilities. We keep things running smoothly from day to day, and tackle those unexpected emergencies as well. Tenants can submit their maintenance requests by phone, fax, and even directly at our website. We also have a 24/7 emergency hotline that is staffed by a live operator. In cases where your tenant’s health or safety is at risk, our property managers in Sugar Land take care of those issues right away. This reduces your personal liability and makes your tenants feel valued. Tenants can also make rental payments directly online. This makes things easier on them and helps you get paid even faster. Get in touch with Real Property Management Houston today to see how we can help with your Sugar Land property management needs. We’ll make things easy on you! 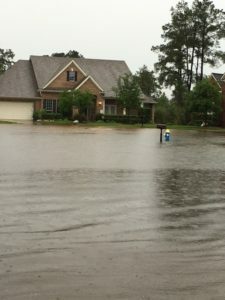 If you’re looking to upgrade your Katy property to get it ready for new tenants or to curb its appeal, consider these best Katy property management tips. Trim those overgrown grass, shrubs, and weeds or hire a professional to help give the outside of your home a clean, beautiful look. Plant some flowers and Replace that flimsy small knob on your main entry door with an elegant handle-and-lock set to signal to the potential buyer that this is a solid home. Make your steel front door more appealing by painting or faux finishing it. Because the home has been lived, the possibility of walls getting stained or paint coming off corners is imminent. Repaint your walls to a neutral color to give it a fresh new look and feel. Ensure that your carpet or linoleum looks cleaner and in good shape. If possible, consider hiring professional carpet cleaning service for thorough cleaning and care. Cover the carpet with inexpensive, but neat rugs if the carpet is showing serious wear. A new floor makes your new tenants feel like they’re in a brand new home. Fix blinds in windows by either taking out the blinds or putting new ones. Also, install neat curtains to boost the functionality of your home. Hire an electrician to do the electrical services such as checking wrap or loose wires, faulty outlets and malfunctioning circuits. You should also get a plumber to check for a fix water leaks, bath systems, and the kitchen sink. If you own a home in the area and are thinking of using it as a investment, think of those Katy Property Management Upgrades to Consider. It will certainly add value to your home if you are considering selling and if you are thinking of renting it out, it might just bring in some extra income by adding those touches. If you are looking for a Katy property management company, consider using Real Property Management Houston, call 713/830-1888 and talk to one of our Katy Property Management specialist. What Are Your Tenant Maintenance Responsibilities? Texas law stipulates specific maintenance responsibilities of landlord and tenants so that in case something breaks in the units, both parties know their obligations. In this post, we look at maintenance responsibilities in Texas rentals for tenants. So, exactly what are your tenant maintenance responsibilities? Landlords are required to specify in the lease the specific responsibilities and expectation of tenants regarding the property. Tenants need to read and understand the lease agreement fully before they occupy the rental unit. Generally, it’s landlord’s responsibility to make repairs or remedy a specific condition notified by a tenant to the landlord, if the tenant is current on their rent. This duty of repair does not apply if the conditions are caused by the tenant or a member of the tenant’s family. Comply with all obligations imposed upon tenants by applicable provisions of all municipal, county and state codes, statutes, ordinances, and regulations. Keep the Premises clean, sanitary, and in good condition. Notify landlord immediately of any defects, maintenance issues, or dangerous conditions of which tenant becomes aware. Properly use and operate any electrical, gas and plumbing fixtures, and keep them safe as clean and sanitary as their conditions permit. Many problems between tenants and landlords occur because the lease agreement has been breached or either party is unaware of his/her rights under the law. 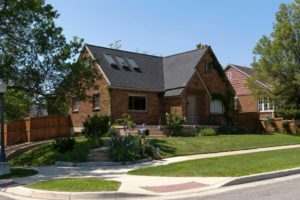 As a result, the maintenance responsibility section of the lease agreement is critical to avoid these problems while protecting both the landlord and the tenant.